When facing the Canadian citizenship test candidates are suitable to make a number of mistakes that could modify the final outcome of the examination. In our studies we have categorized 10 most common mistakes candidates do. Canada is a constitutional Monarchy : Canada has a Queen and a Prime minister so there is no absolute monarchy. Queen Elizabeth II is Queen of Canada : How ever she is located in the United Kingdom Elizabeth is considered Queen of Canada within Canadian Borders. The queen representation is held by the Governor General. Don’t leave study for the last minute ! : You will receive the test material a few weeks after you application has been reviewed. That means that the calling for the test is near! Don’t underestimate the Test material : Many people believe that the test material can be memorized in a few days or not even. That if you practice many time you will include the important knowledge. This is wrong! The test has no retakes and no mandatory questions : The mandatory questions where abolished with the new bulletin last year. The test can be taken only ones per application. There where retake instances just because the material changed recently. You need to know your province’s government ! : The candidate needs to know who his Leutenant general, senator and governor is. Learn this prior the test ! Don’t use real test simulation as only resource for study : Even though we have the gap detector system a study that involves each chapter separately helps you to be more thorough in the understanding of your learning level. Do not confuse the Prime Minister with the Head of state : The head of state is Queen Elizabeth II of Canada. French is an Official language in all Canada not just Quebec. When approving a Bill the Royal Assent is the last step : It is actually a formality in the whole process. The Governor General is advised by the Prime Minister. However the Queen or the Governor General could, in theory, bounce back a bill. 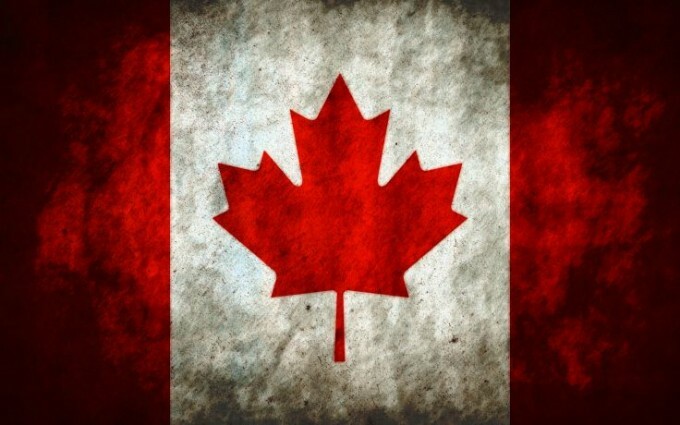 This article was posted in Canadian Test, Citizenship Test Tips.